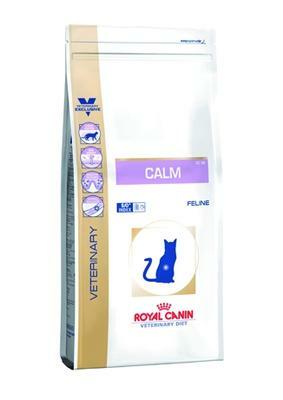 Scratching is a natural behaviour in cats. 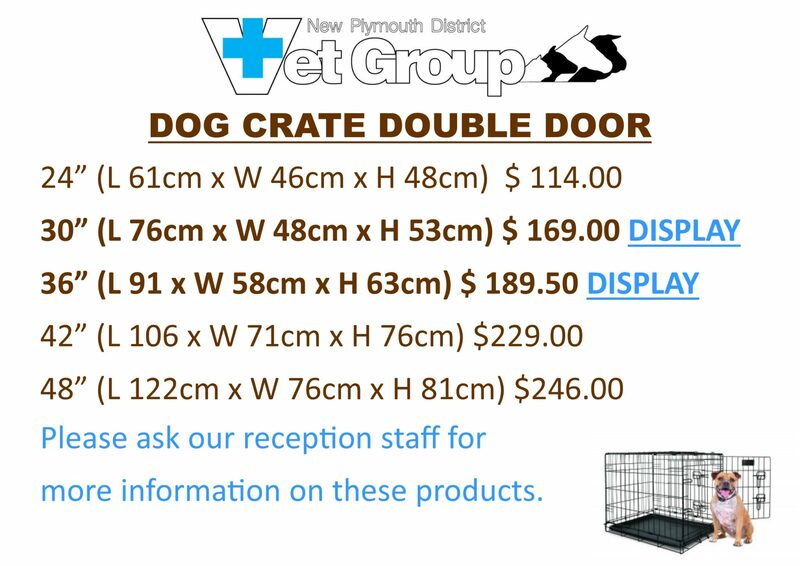 Indoors and outdoors, they use scratching on vertical and horizontal surfaces, mainly to mark their territory and condition their nails to keep them sharp. 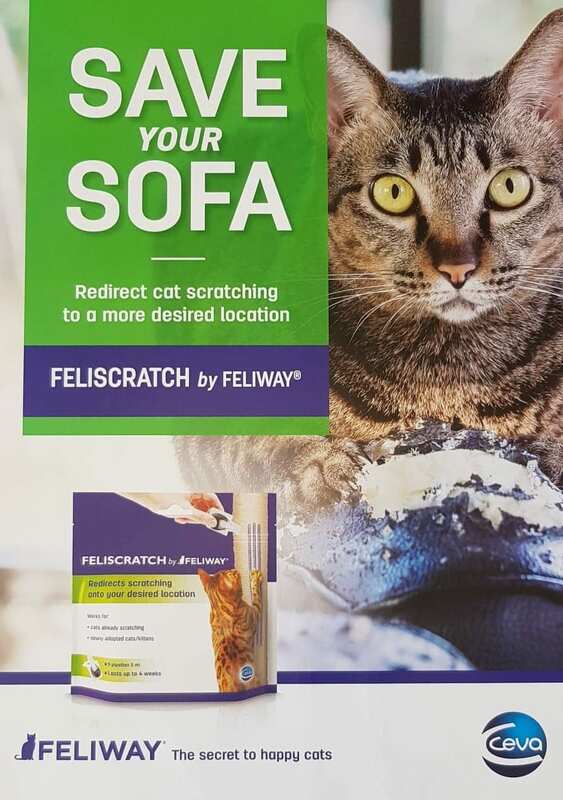 If you are finding you are having an issue with your cat, Feliway have developed this new product which helps redirect cat scratching onto a more desired location (away from the sofa!) 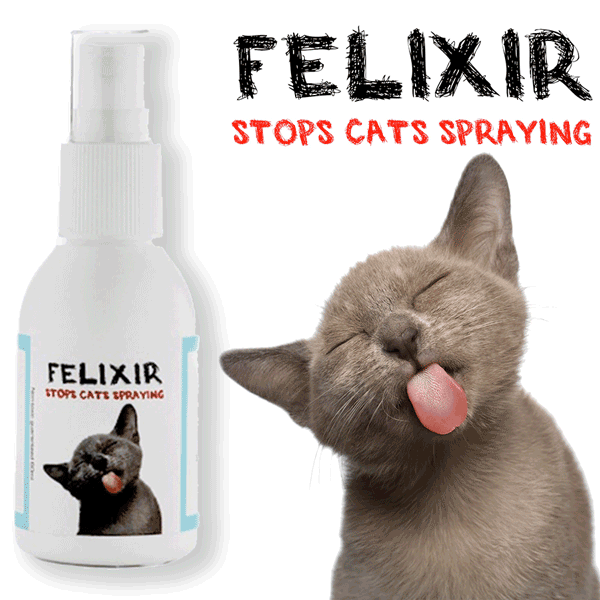 For more information head to www.feliway.co.nz or pop into the clinic to chat with our nurses about how this product might be able to benefit your household. Our price $44.30 for a pack of 9 x 5ml pipettes.